If a fire has struck your Torrington area home or business, you may be uncertain of the next step to take. 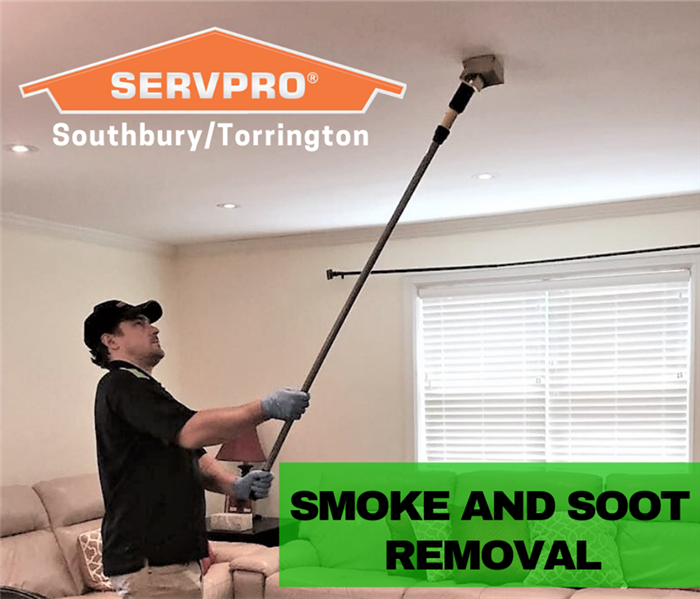 Regardless of whether your home has suffered a small oven fire or widespread chimney fire that has caused substantial smoke and soot , you may not always be sure of how to proceed while you are waiting for us to arrive. There are many safety concerns present after the fire is out. 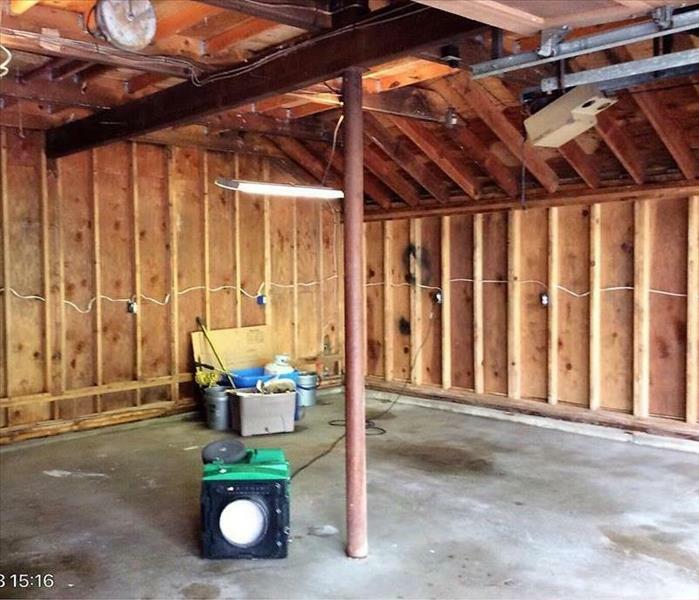 Wet materials such as sheetrock can be very heavy. 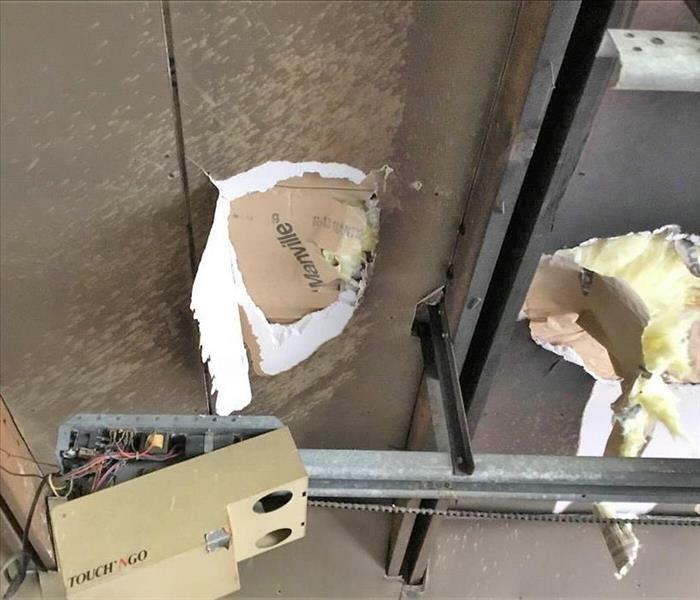 Ceilings are often compromised and in danger of collapsing after having been saturated with water from fire fighting efforts. The fire may have affected the structural integrity of the house as well, presenting a situation in which it may not be safe to enter. We also caution our clients to inspect their homes for electrical hazards such as wet appliances, standing water and exposed wiring. After a fire, there may also be "slip and fall" safety concerns that a homeowner should be mindful of such as wet floors and tripping hazards.